Whether for an out of town trip or a great adventure, the important thing is to depart. 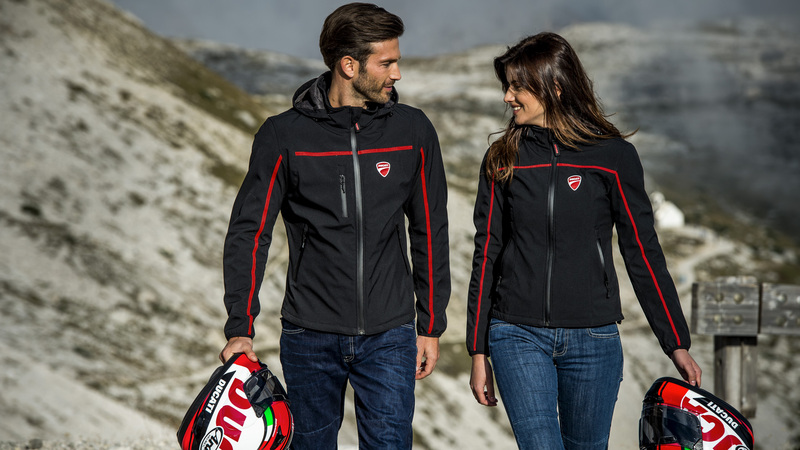 Even better if you are accompanied by a bike suited to all types of terrain. And with technology that leaves you free to enjoy exploring. Performance The Brembo braking system guarantees high performance and maximum safety on every trip. 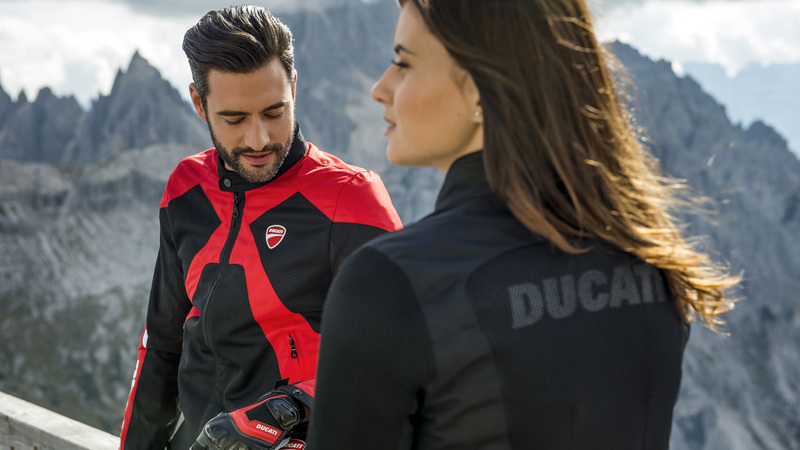 Broaden your riding horizons with the DRE Enduro Academy, dedicated to the off-road world. 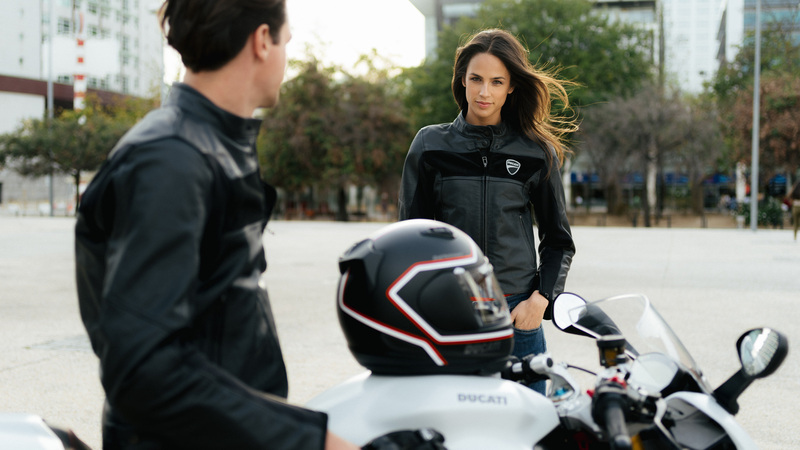 Wherever your passion for travel may take you, Ducati will accompany you with style. 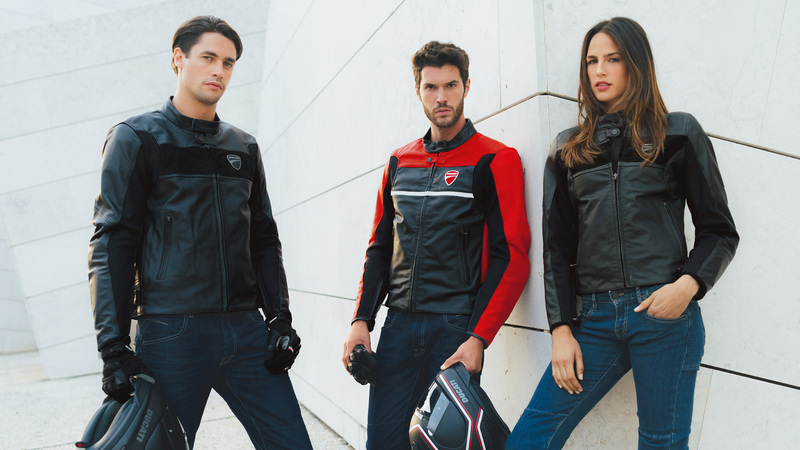 Comfort and design come together in versatile garments, suitable for all weather and riding conditions, which allow you to travel in safety and embrace your desire to go far. 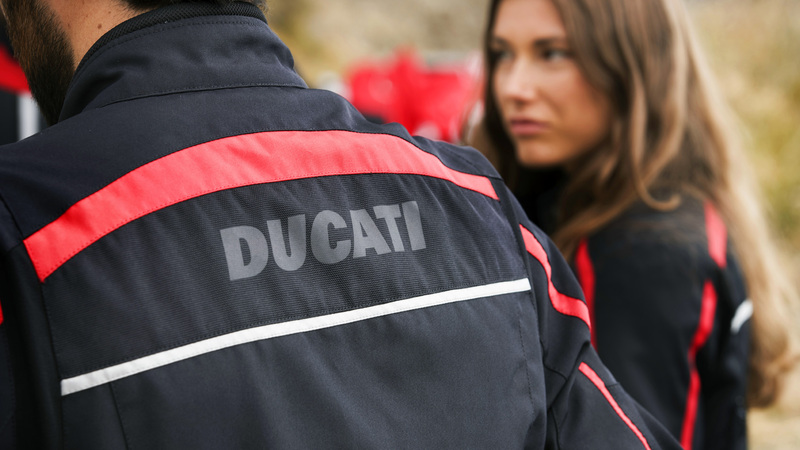 Dress Ducati on every trip.